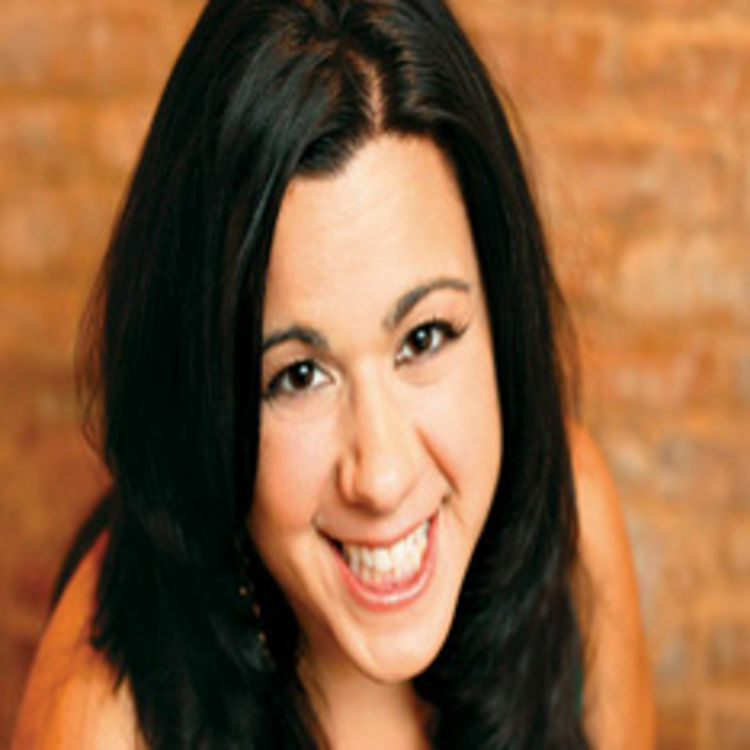 Regina DeCicco spent many years in television behind the scenes before deciding to take the plunge into the world of stand-up comedy. After five seasons at Saturday Night Live in the Design Department and one season at Whoopi, Whoopi Goldberg’s NBC sitcom, Regina realized the time had come, and you can now find her performing at clubs, theaters and colleges all over the United States. Regina made her television debut in October 2014 on AXS-TV's "Gotham Comedy Live." Her stand-up was featured on FOX TV's "Laughs." She was asked to perform at the 2014 Nantucket Comedy Festival. Regina was selected to perform in the 2013 Laughing Skull Comedy Festival in Atlanta, Georgia. She was a Semi-Finalist in the 2012 She-Devil Comedy Festival held in NYC. She filmed a "Mom Match" sketch for Nick Mom on Nick Jr. In 2012, Regina became The New Winner in the Ladies of Laughter competition, participants hailed from all over the country. Regina was part of the 2013 and 2011 Women in Comedy Festival in Boston. Presently, Regina is developing an original idea for a Broadway musical with writing partner, Lindsey Turner, and a song and lyrics teams comprised of Gary Adler, the musical genius behind “Altar Boyz” and Phoebe Kreutz. Stafford Arima has signed on as the Director. You can find her all over the country performing with "The Italian Chicks" in a two hour casino style comedy and variety show. *Performs all over the country with "The Italian Chicks"
*Filmed a "Mom Match" sketch for Nick Mom on Nick Jr.